Digital Intelligence case studies: we currently have 11. PepsiCo’s Mountain Dew’s Super bowl ad was certainly one of the strangest of the year, but, with 27 million YouTube views, it’s “PuppyMonkeyBaby” hybrid was also one of the most successful. 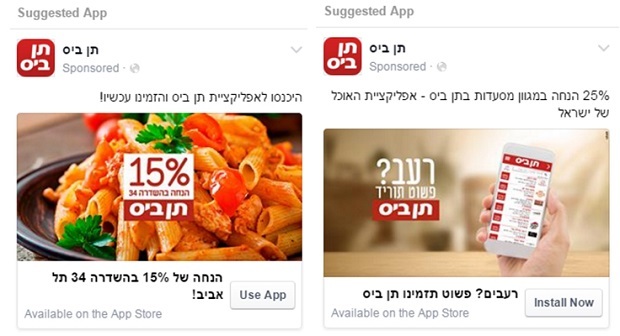 10bis is Israel’s largest takeout ordering website, which now offers its service through a newly launched mobile app. This case study looks at how highly targeted mobile app install and engagement campaigns attracted thousands of active users. Fashion brand Edun wanted to showcase ‘Made in Africa Philosophy’, so it partnered with VICE to create a documentary in the Congo to exploring the gorilla's fight for survival as a species. This corporate social responsibility case study looks at how the Bono-owned brand created a fresh identity around ethical trading, boosting sales 800% in the process. Would you face the aliens or enter the wormhole? smart USA's 'Tag Your Own Adventure'—a new spin on the classic 'Choose Your Own Adventure' format—was a smart and original Facebook storytelling experiment letting fans' tags decide the destiny of a smart car hero. Smart: Tag your own Adventure from Shotopop on Vimeo. 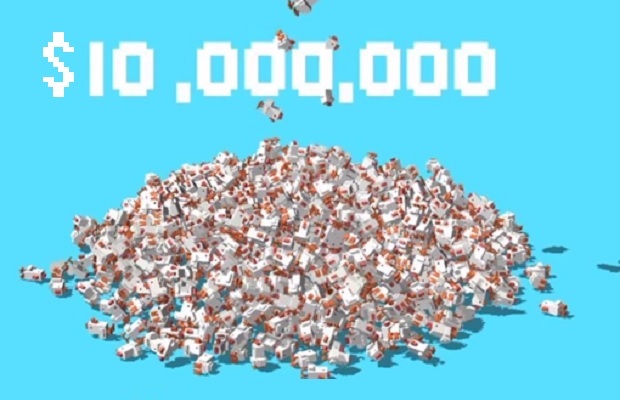 'Frogger' style game Crossy Road made $10m in just over three months since the mobile game launched in November 2014, including $3m from in-game video advertisements.This case study looks at the secret to the games runaway success.